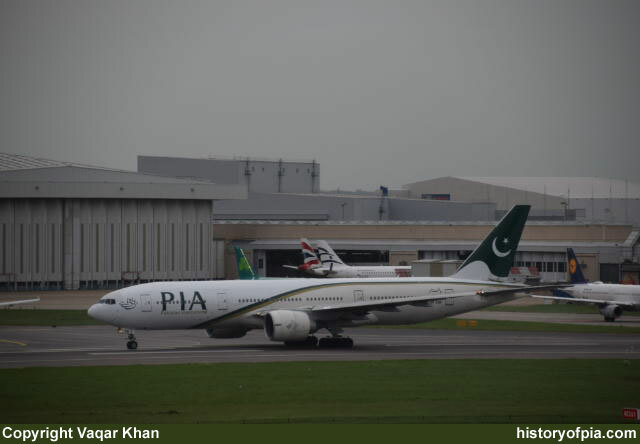 PIA Boeing 777-200ER registration AP-BGL departing from London as flight PK-788 to Karachi. 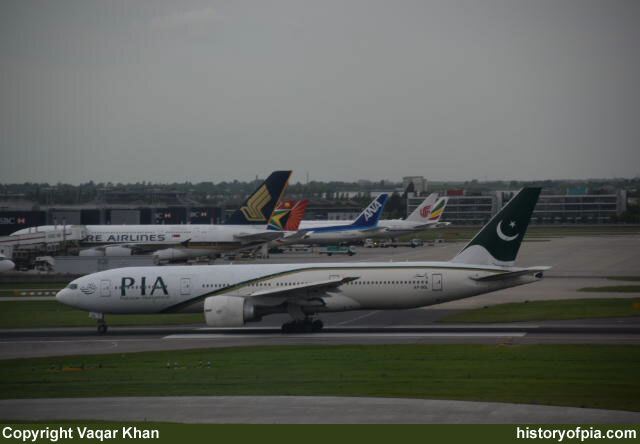 PIA Boeing 777-200ER registration AP-BGK departing from London as flight PK-786 to Islamabad. Thank you Vaqar for sharing!